The 2017 Honda Accord Sedan and the 2017 Mazda6 both provide competitive entries in the mid-size sedan category. With available active safety features and modern technology, either one could potentially meet the needs of you and your family. Check out this comparison to see which sedan will work better for families in Crystal Lake, Schaumburg, and Elgin. 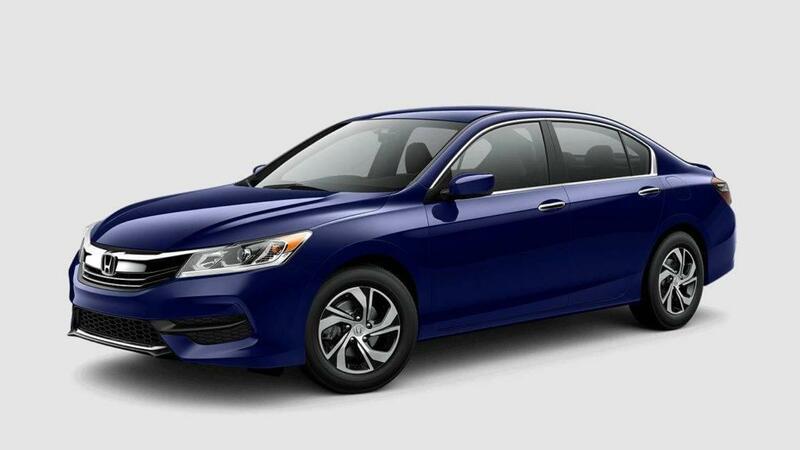 The base trim of the Accord can be equipped with a continuously variable transmission and front-wheel drive. It reaches 27 mpg city/36 mpg highway/30 mpg combined* in EPA estimates. The base trim Mazda6 Sport cannot be equipped with CVT, but with a six-speed automatic transmission and front-wheel drive, it achieves 26 mpg city/35 mpg highway/30 mpg combined. Whether you’re taking long road trips or running errands around Crystal Lake, the Accord offers better fuel economy. Both the Honda Accord and the Mazda6 include four-cylinder engines, but only the Accord can be equipped with a powerful V6. Let’s take a look at the most powerful configurations of the two models. 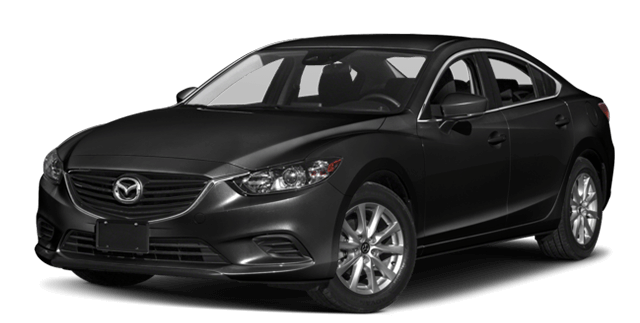 All trim levels of the Mazda6 include a 2.5L four-cylinder engine, which reaches 184 hp and 185 lb-ft of torque. The EX-L V-6 trim level of the Accord Sedan features an upgraded 3.5L V6 engine. It offers 278 hp and a generous 252 lb-ft of torque. As you can see, the Accord’s V6 engine is better equipped to get up to speed on Interstate-90 near Barrington. If your family is going to spend some time in the car this summer, it should be comfortable, roomy, and include plenty of room for cargo. The Mazda6 Sport gets 99.7 cubic feet of passenger volume, while the Accord LX offers 103.2 cubic feet. When it comes to cargo room, the Accord gives you more space as well. The LX trim reaches 15.8 cubic feet of cargo, while the Mazda6 Sport only provides 14.8 cubic feet. It also offers more front legroom, more front and rear headroom without moonroof, and more front and rear shoulder room. 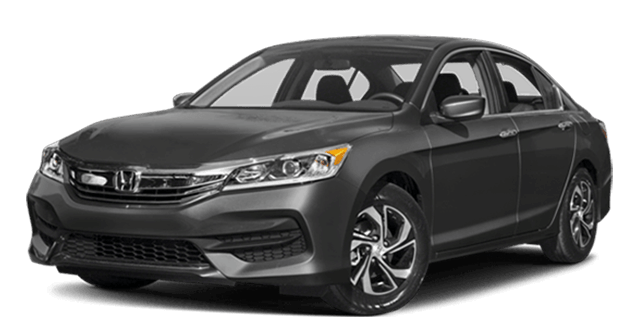 The 2017 Honda Accord Sedan provides better fuel economy, more interior space, and available power than the Mazda6. If you’d like to spend some time in this vehicle, contact Brilliance Honda of Crystal Lake. We’re easy to get to at 680 W. Terra Cotta Ave. in Crystal Lake, IL, and you can call us with any questions at 815-569-4600. Our experienced sales staff can show off the full array of Honda vehicles. Schedule a test drive online today!